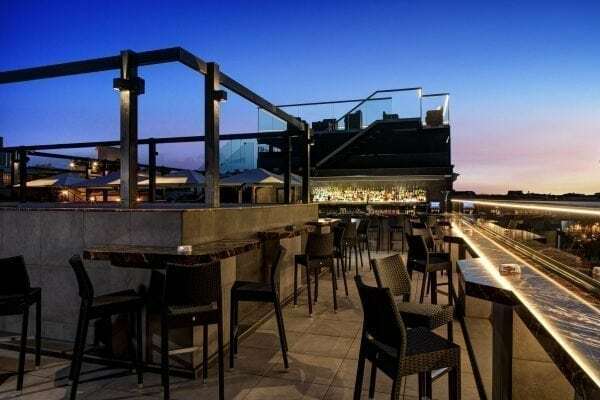 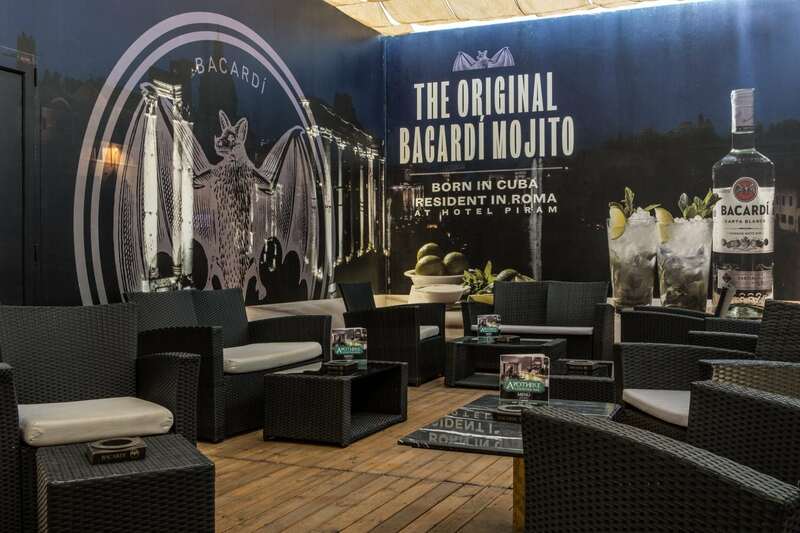 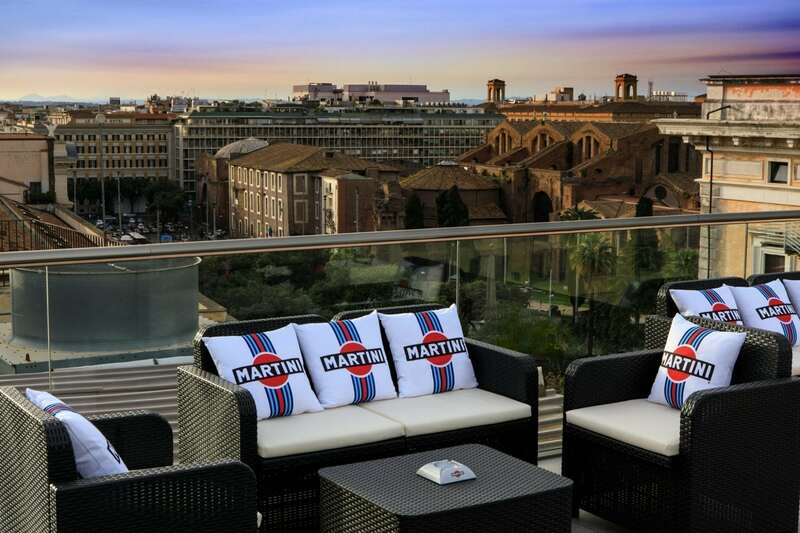 Our roof garden offers a breathtaking view over the city. From a great height you can see, among other monuments, the domes of the major basilicas, the Basilica of Santa Maria Maggiore, the dome of St. Peter’s Basilica in all its majesty, and at a closer distance the ancient Diocletian Bath, the St. Maria degli Angeli Basilica and the Roman historical museum. 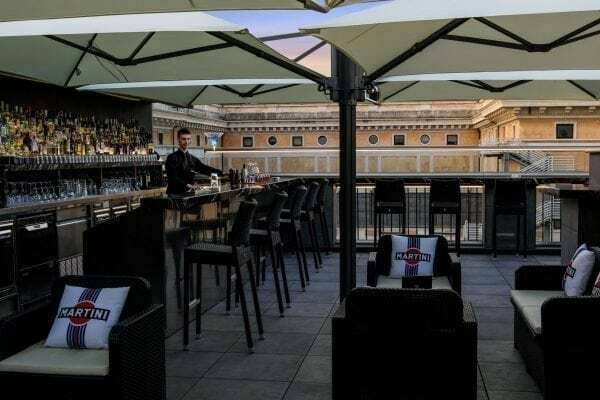 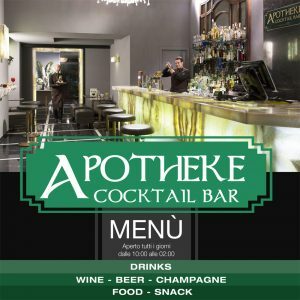 When the weather permits if you so like, you can enjoy this spectacular view from early morning, during breakfast, trough a suggestive aperitif in the golden Rome, finally with a summer dinner under a roof of stars that frame the city lights.